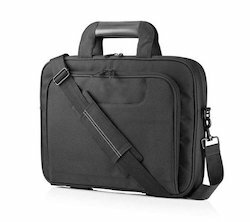 Manufacturer of a wide range of products which include laptop bags, black and yellow laptop bags, yellow and red laptop bags and office laptop bags. 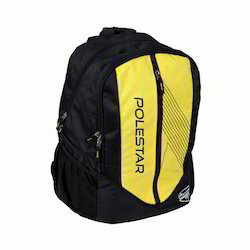 We are a renowned organization that is engaged in manufacturing high-quality Black and Yellow Laptop Bags. 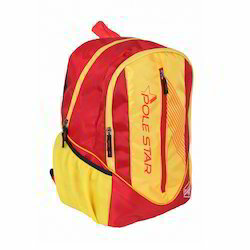 We are a renowned organization that is engaged in manufacturing high-quality Yellow and Red Laptop Bags. 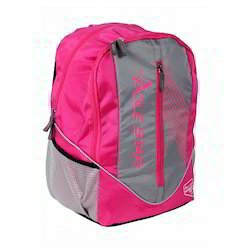 We are a renowned organization that is engaged in manufacturing high-quality Office Laptop Bags.